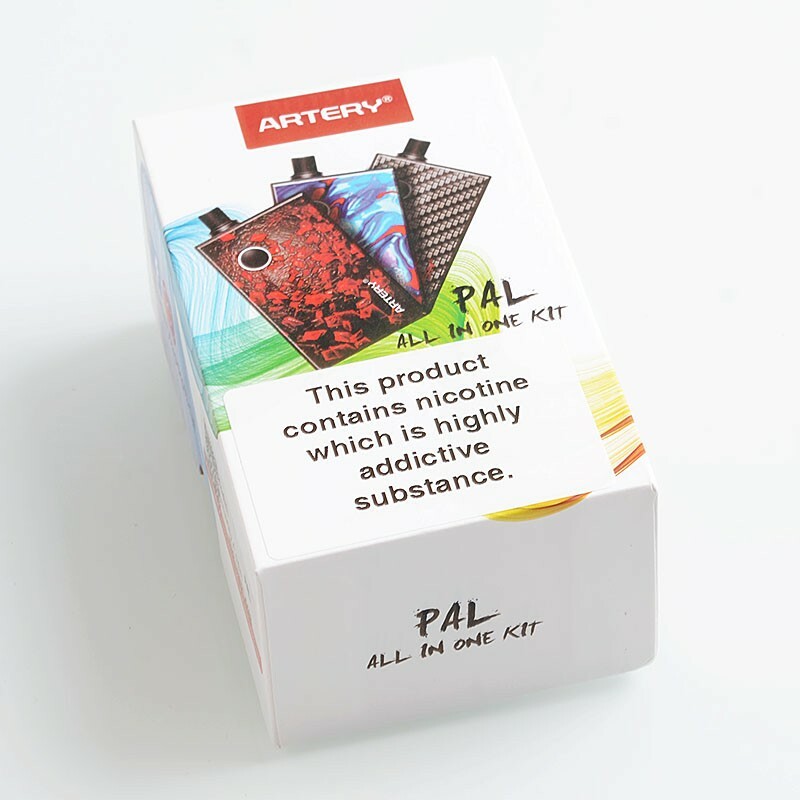 The authentic Artery PAL Starter Kit is thin and portable in your hands. 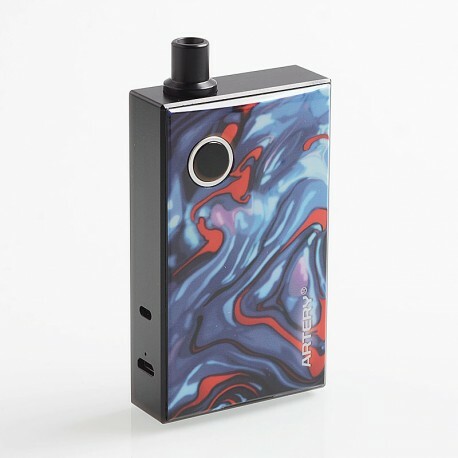 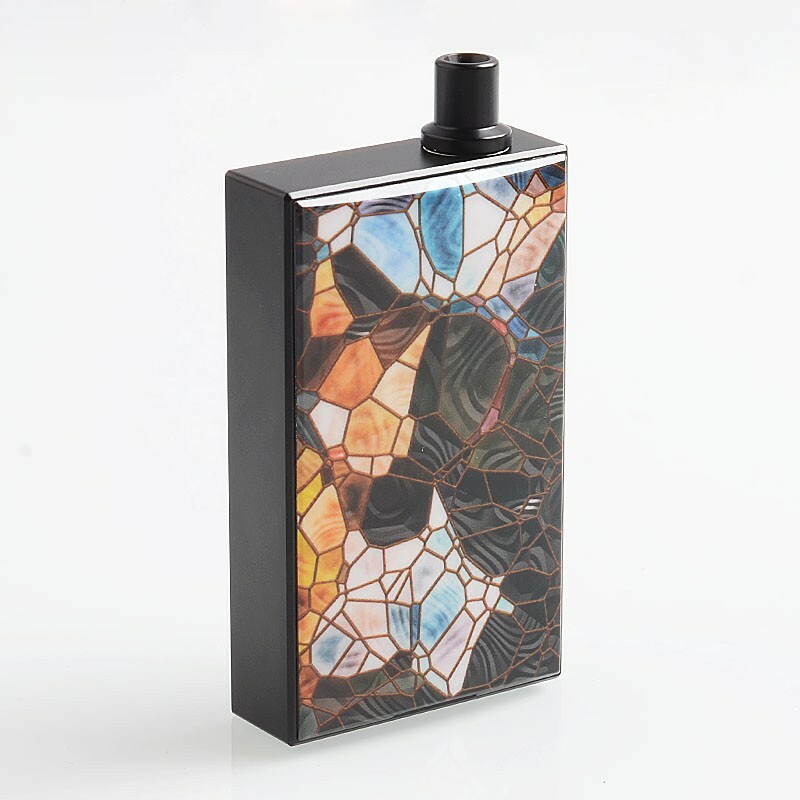 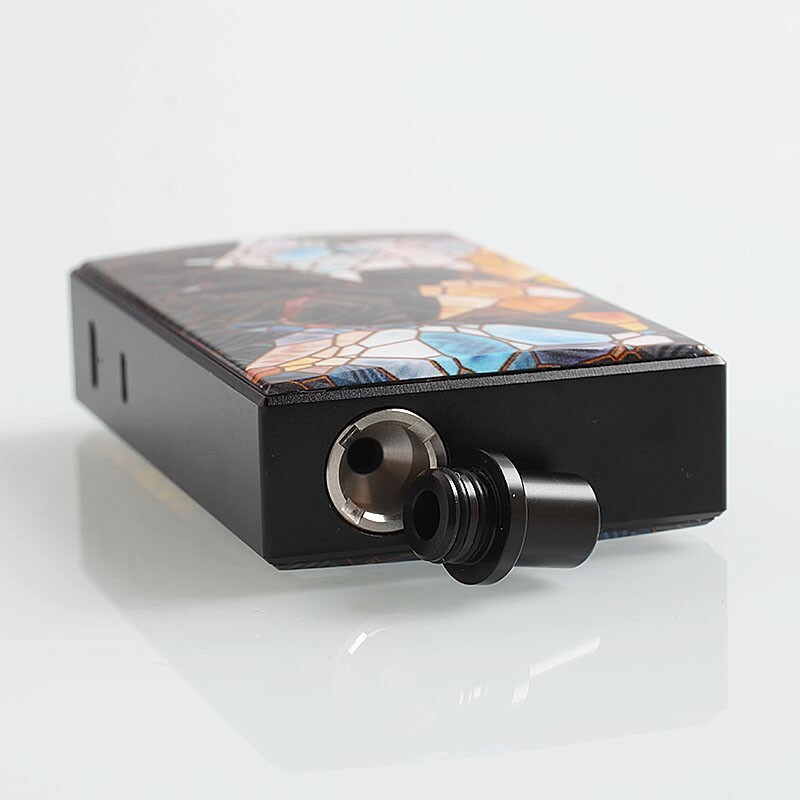 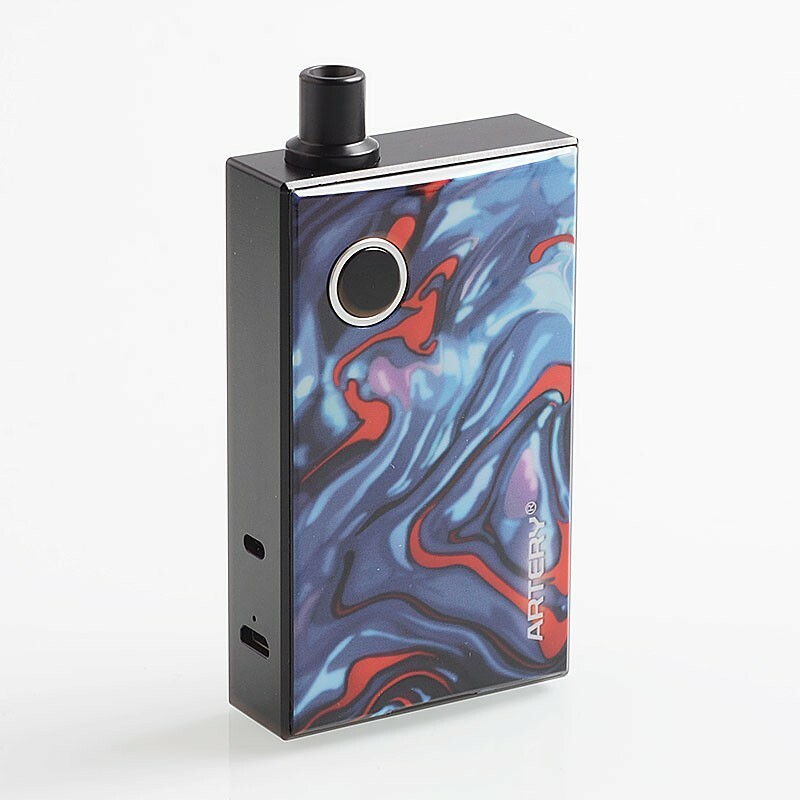 With 3ml liquid capacity and a built-in 1200mAh battery which means you can vape for a really long time. 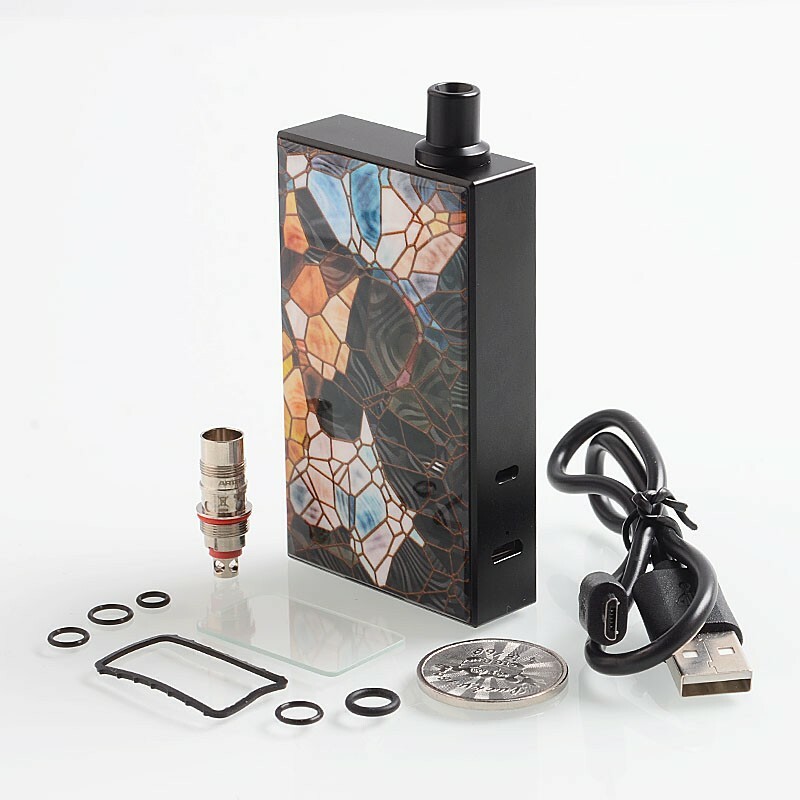 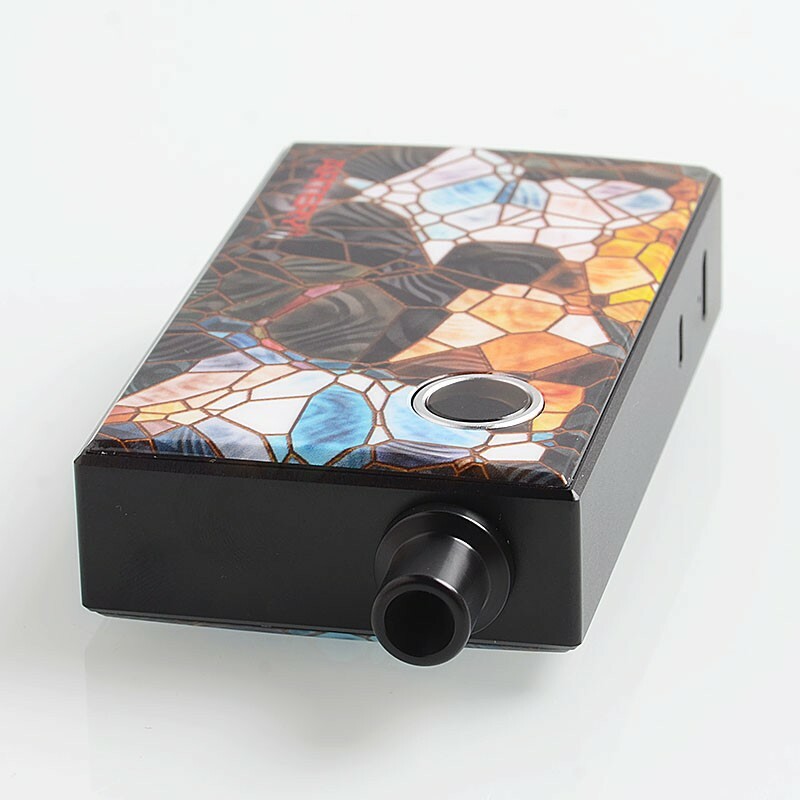 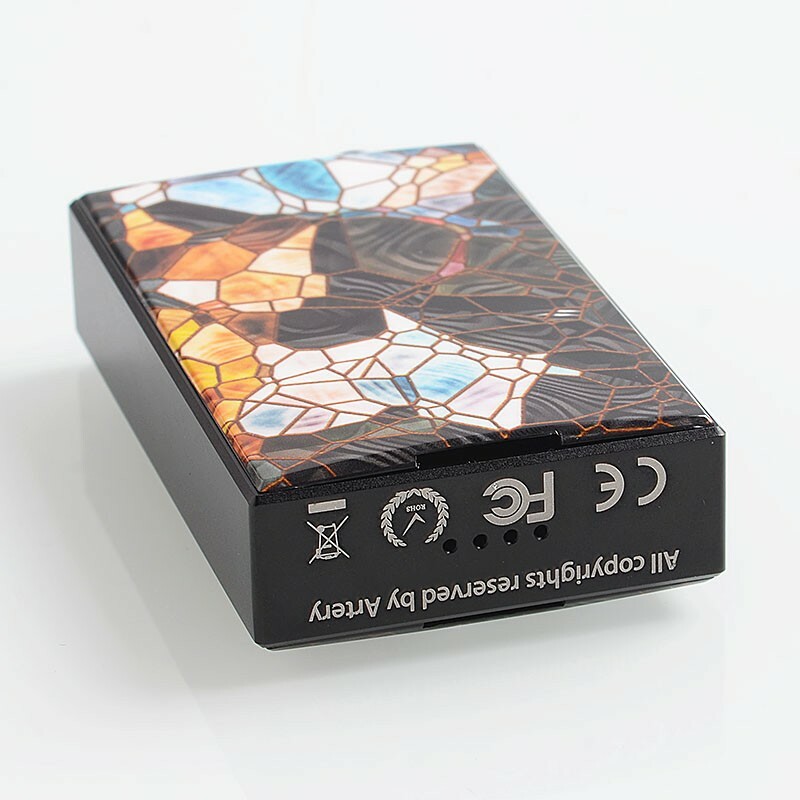 What's more, the Artery PAL kit comes with a unique LQC coil to bring great flavor and decent vapor production, and a new 1.8ohm ceramic coil which is perfect for high nicotine and nicotine salt e-juice. 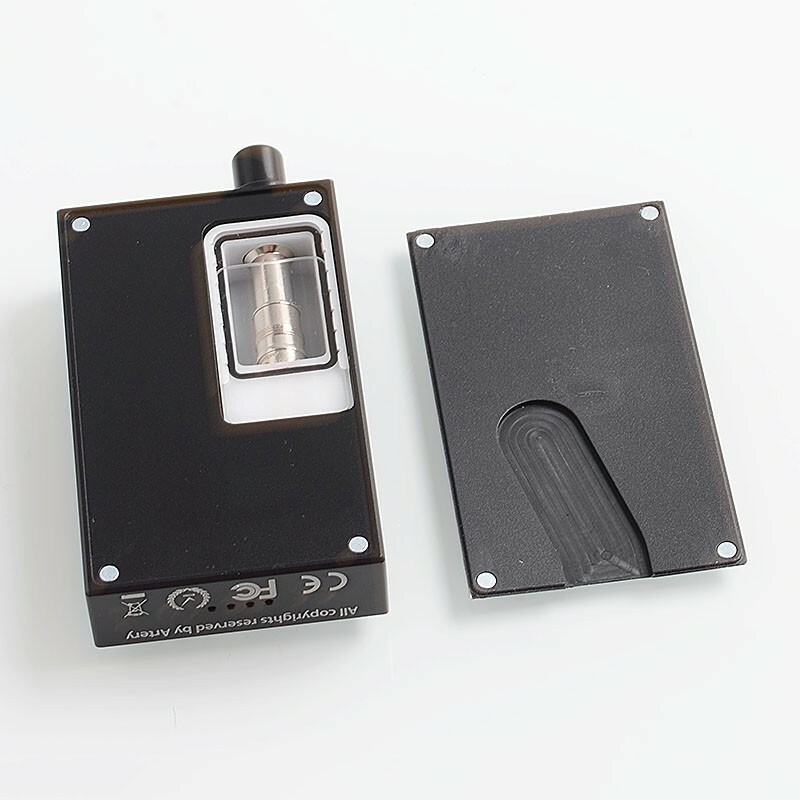 The innovative slide refilling system upgrades the juice filling to a new level. 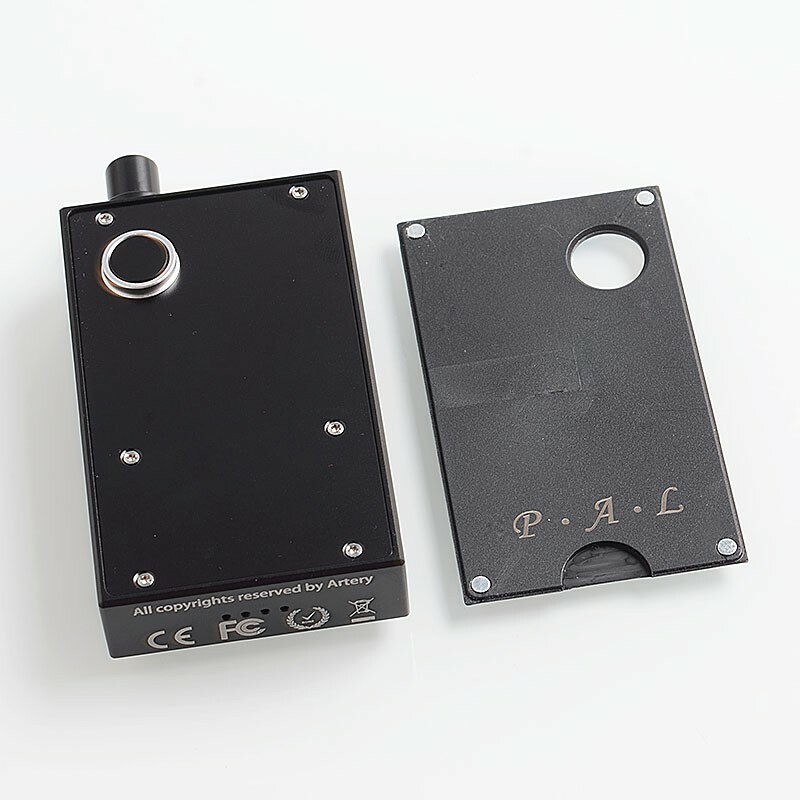 The cover of the PAL is also changeable too (Not Inclueded).